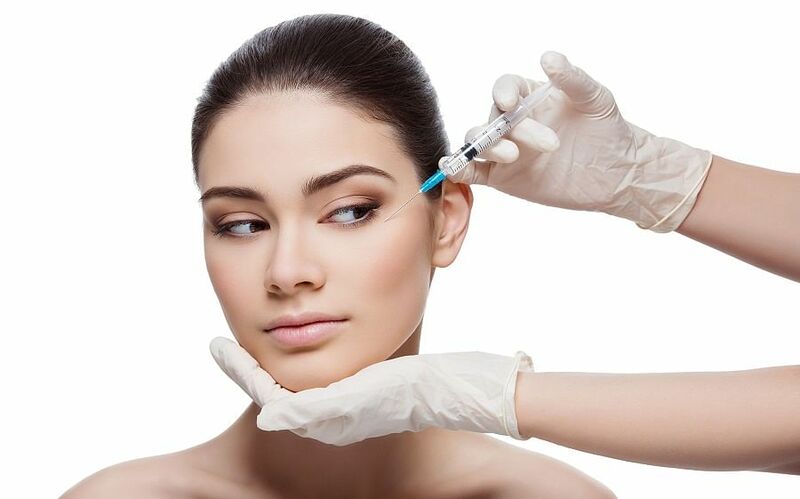 Lunchtime facials and 30-minute treatments are not new. We love services that don’t take up too much time. Bonus if they are super effective and extra points if it’s affordable too. 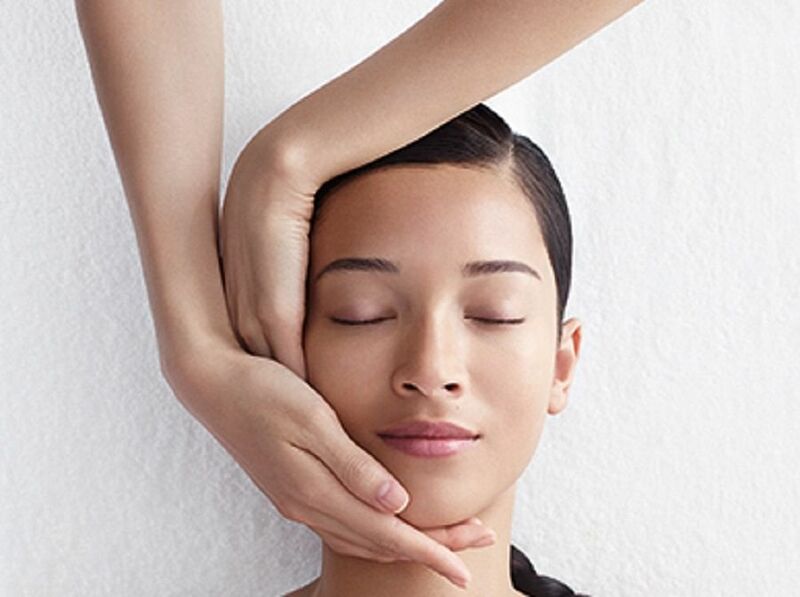 That’s what we love about these 2 new half-an-hour facials. One costs just $38 and is by a reputable French beauty brand, no less; and the other uses suction technology to leave skin deeply cleansed and glowing. A new facial salon opened in CityLink Mall with a bright and inviting shop concept. Bookings are made over email or Facebook messenger, or customers can just walk in to take a queue number. There’s a station with cotton pads and micellar cleansing water for ladies to remove their own makeup before the treatment. 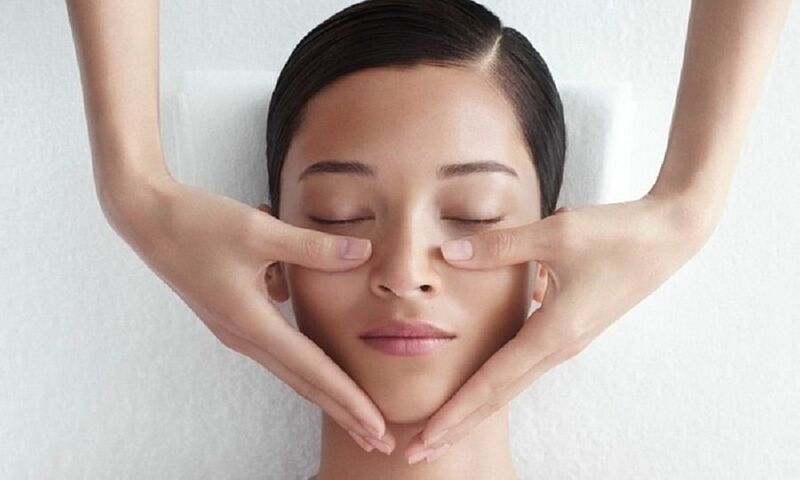 The signature treatment is the Quick Shower Facial, an efficient 30-minute facial therapy that starts with a quick round of skin cleansing, then the therapist gives skin a deep cleanse, clearing clogged pores and removing blackheads with a suction machine. Next, a soothing facial mask is left on for five minutes and when it’s removed, skincare is applied on your face and you’re good to go. You can head to the makeup station to reapply your makeup and straighten yourself out before heading off on your way. 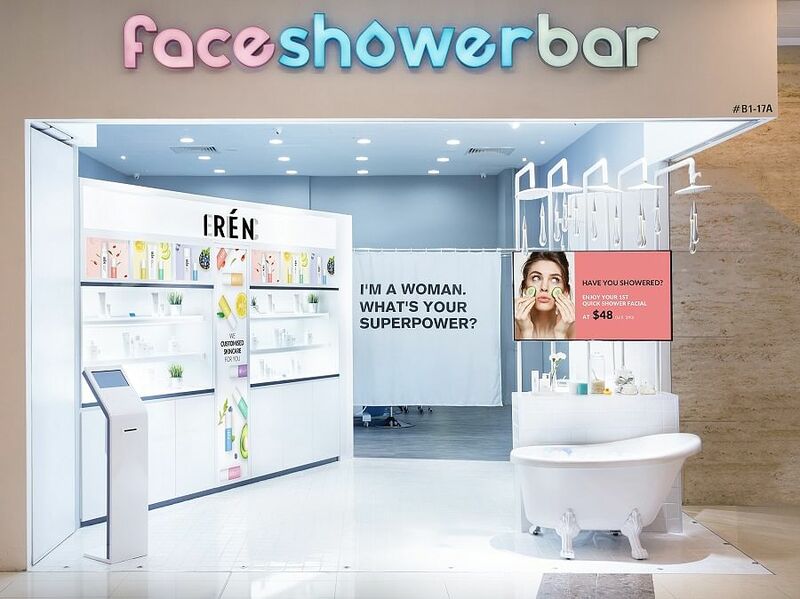 Price: Quick Shower Facial ($90, first-time trials at $48); customers can also opt for the Quick Shower Boosters add-ons, with treatments to tighten sagging skin, eliminate eye bags and smooth wrinkles. Prices for the Boosters range from $40 to $70. The French skincare brand has its Clarins Skin Spa in Wheelock Place that’s popular for its long, luxurious, and super pampering treatments, including facials and body services. This open-concept spa in Metro Centerpoint offers a slice of that skin expertise for your face, at a fraction of the cost. 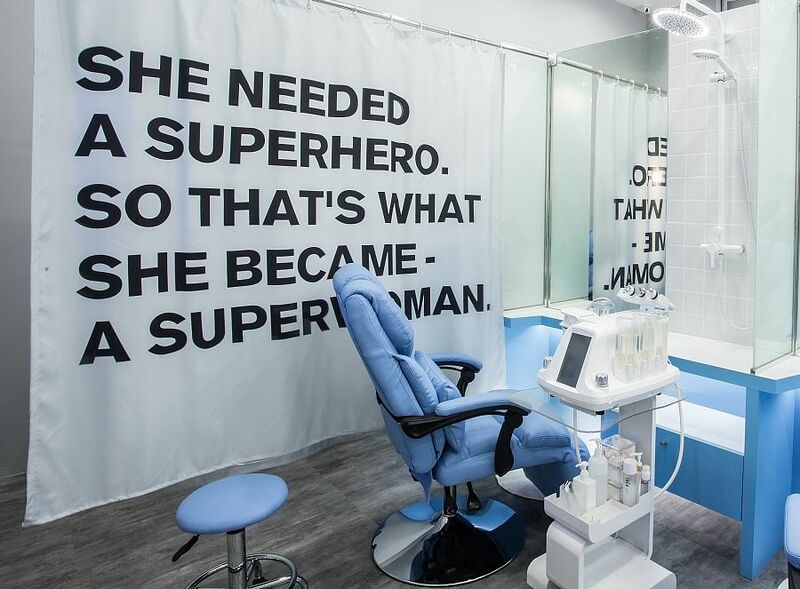 There are 4 different treatments using the brand’s popular skincare ranges – for brightening, to encourage a V-shape face, to hydrate dry skin and to fight age-related sagging and lines – each one takes just 30 minutes. Don’t worry about the open concept of the treatment room, the therapist can close the blinds for some privacy. A treatment starts with makeup removal and cleansing, exfoliation and the application of a mask. You even get a quick hand massage too. 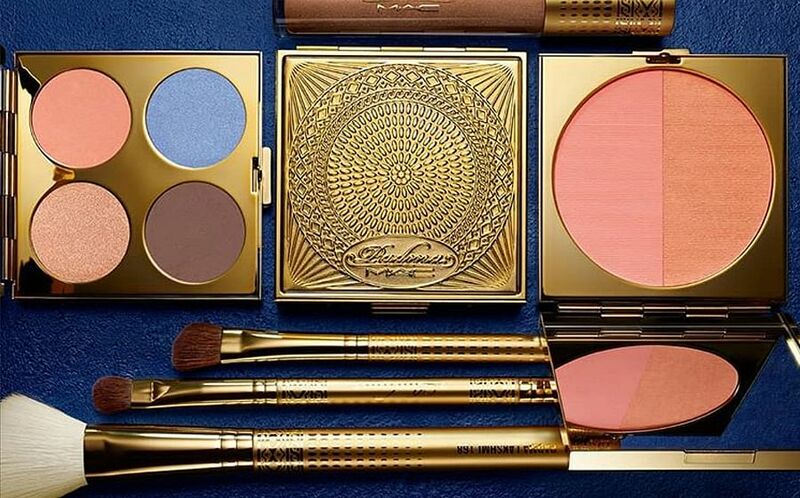 Lastly the respective range of skincare products is applied on your skin, and you can even get the therapist to apply the brand’s BB cream and some Clarins Lip Oil on your puckers so your emerge fresh faced. Price: $38 for 30 minutes. Choose from 4 treatments – All About Brightening, SOS V-Shape, Bye Dry Skin, and Youth Express. 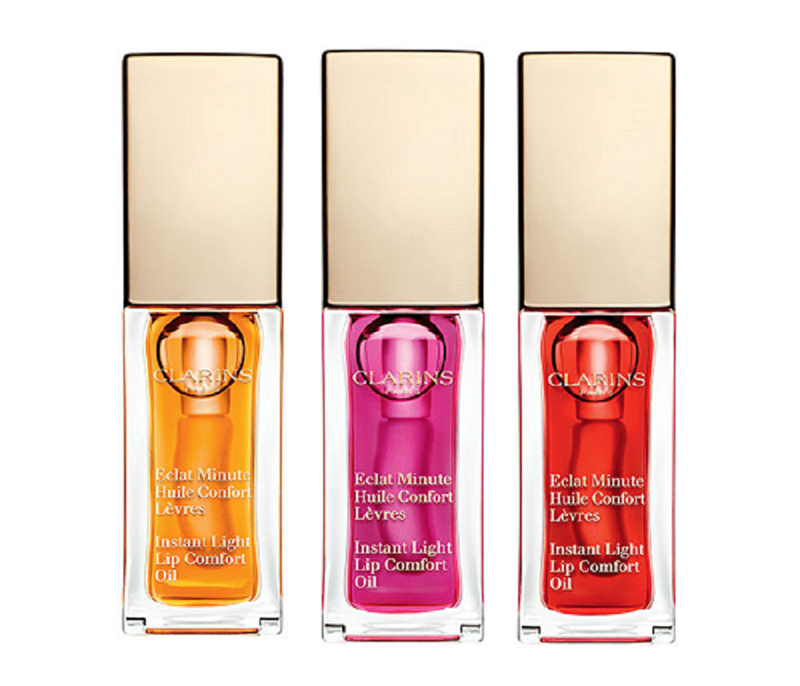 Where: Clarins at Metro Centrepoint, Level 1, 6735 8474. Book early as we hear that slots are getting more in demand and it can only take one person at a time.